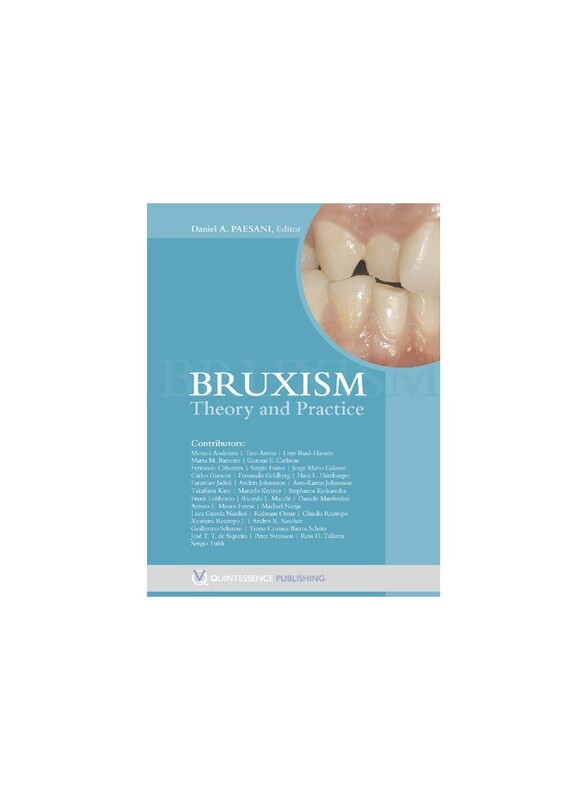 This comprehensive textbook reviews general bruxism knowledge as well as guidelines for diagnosis, sleep physiology, etiology, peripheral and emotional factors, movement disorders, and bruxism in children. This comprehensive textbook reviews general bruxism knowledge as well as guidelines for diagnosis, sleep physiology, etiology, peripheral and emotional factors, movement disorders, and bruxism in children. It covers the effects of bruxism on the different components of the masticatory system and explores its relationship to pain and addresses bruxism treatment as well as particulars of restoration specific to the bruxing patient.